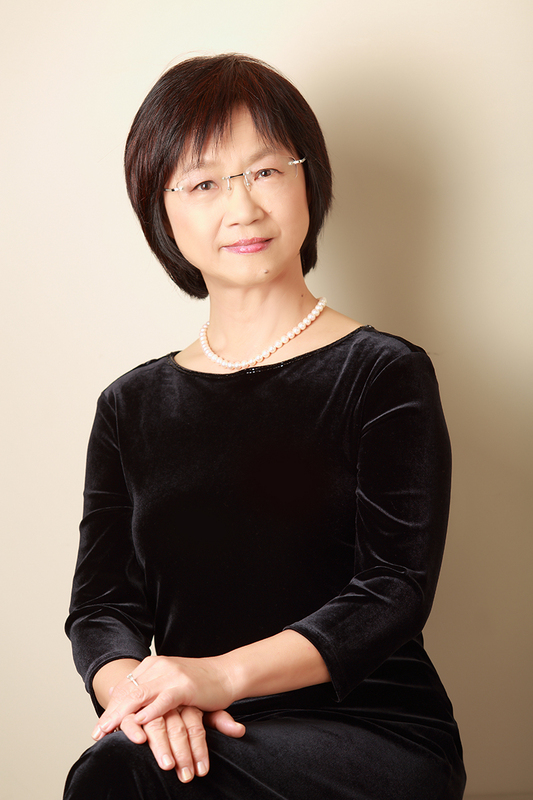 Alice Chang, MA, is founder and managing director of Main Art. In 2014, Alice produced the concert “Harmony of Nature” by Bunun Mountain Traditional Music Chorus and Cellist Annie Chang, for Voices – A Festival of Song in Esplanade Singapore. Alice produced “Love, Paiwan Tribe” for the International Festival of Oriental Music, in Tallinn, Estonia in 2013. 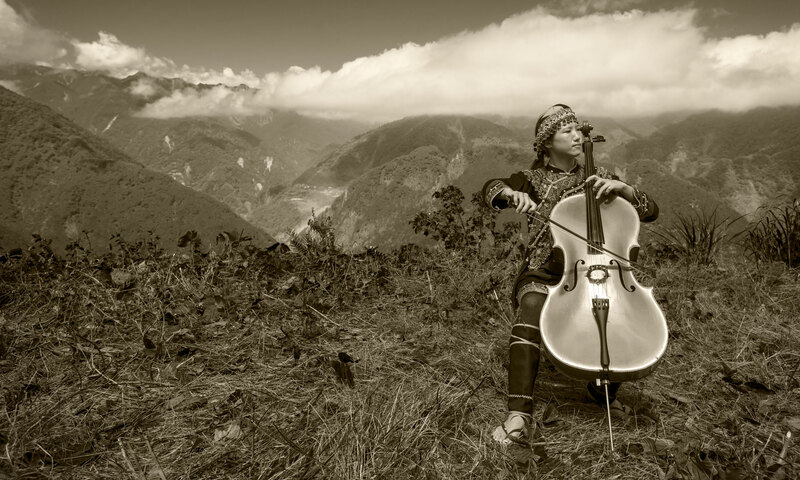 In 2012, Alice produced “Wu Man and Aboriginal Friends” featuring Pipa player Wu Man and 32 Taiwanese aborigines from Bunun, Atayal and Paiwan Tribes for the Taiwan International Festival of the Arts. Alice received her M.S. in Arts Administration at Boston University and BA in History at Chinese Cultural University in Taipei. Alice enjoys singing and has performed with Tanglewood Festival Chorus, Boston Holiday Pops Chorus, Richmond Symphony Chorus and the Formosa Singers in Taipei. Alice is also a painter and her realism paintings and drawings have been shown in several exhibitions internationally. Naya Chang, MFA, is a stage director, actress, multi-media artist and educator. Naya was director and stage designer for the concert Wu Man and Aboriginal Friends, premiered at 2012 Taiwan International Festival of Arts on National Concert Hall. She was assistant director for original opera La peintre, Yu-Lin produced by the Nations Symphony Orchestra Taiwan in 2010. She was music director for A Christmas Carol at Berkshire Theater Festival in 2006. Appeared in a number of productions as an actress including The Waiting Room, The Bacchae and Balm in Gilead, Naya was awarded Best Actress from 2017 Grizzly Film Festival for the leading role “Mei” in the short film ” Generations”. 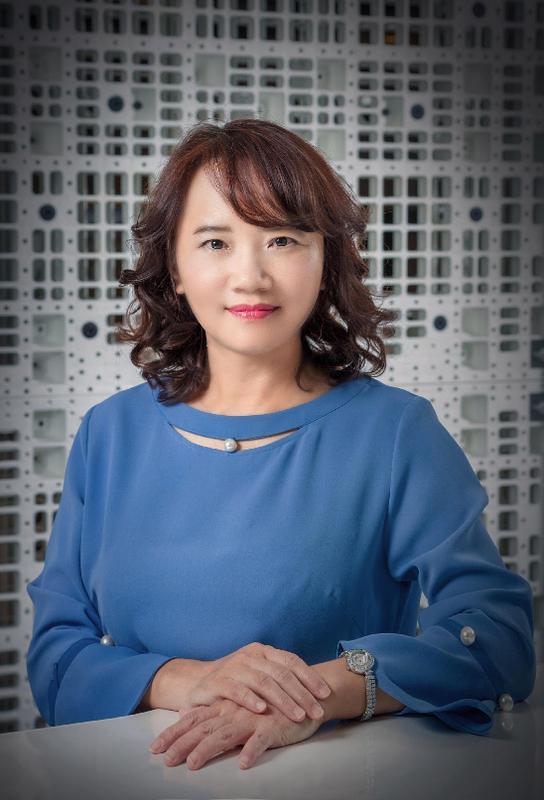 Judy Huang, M.Ed, served as Research Analysis Manager at SRG International Financial Services in Taiwan and as Operating Manager at the Freedom Performance Art Center in California. Judy specializes in integrating resources and innovative projects within a wide range of fields. Judy received her Master degree from National Chung Cheng University, Department of Adult and Continuing Education, graduated as the top student. She hosted “Helping Retirees Fulfilling Dreams Workshop” and attended the IAGG seminar in Korea to present her work and received strong recognition. Judy received her undergraduate degree from Ming Chuan University, Department of Commercial Design. She won “Special Award” for her design at the National Carpet Design Competition.